Propertychennai.com is Property Management Services Company aimed towards providing quality services which are required for Property Management, Maintenance and Up Keeping of any property - Land or House or Flat or Building. In the current scenario many of us are constantly relocating for Work or Personal reasons. During such times a critical issue regarding property management crops up in the minds of people who are relocating. How will I manage my property while being away from Chennai? Who will safe guard my property? How do I ensure I get good tenants? How do I ensure there are my miscreants or unauthorized persons entering into my property? 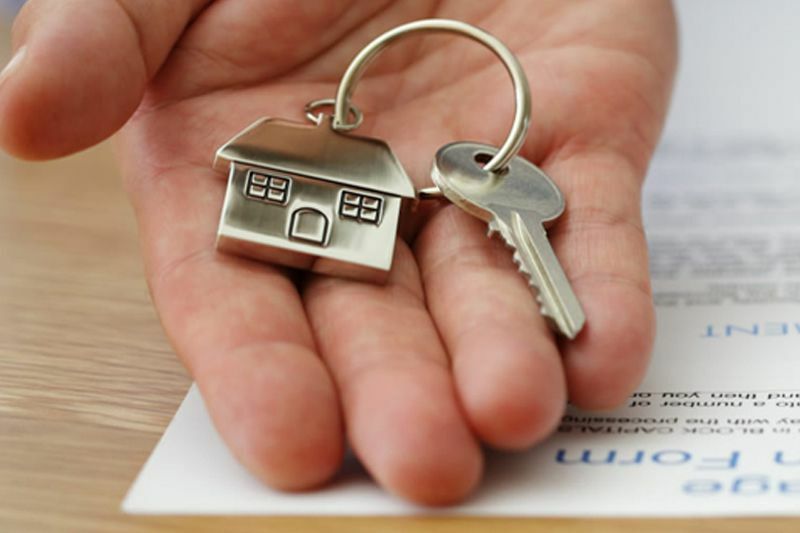 PropertyChennai.com – A Property Management Services Entity is concepted mainly to provide the needed support & answers for the above question. With our experience in the field of Construction, Real Estate & Home Management we will strive to provide high quality services related to various aspects of Property Management. Construction Engineers with full Knowledge of Latest Construction Techniques. Professional Team of Home Service & maintenance personnel.